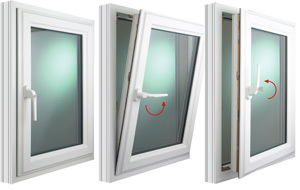 The Elite 70 system is one of Spectus' flagship products and is used in a full range of window, door and conservatory parts - including Casement and Tilt & Turn Windows, Residential, French, Bi-Folding and Patio doors. Standard colours include White, Cream, Rosewood, Light Oak. A wide range of colours are available to special order. 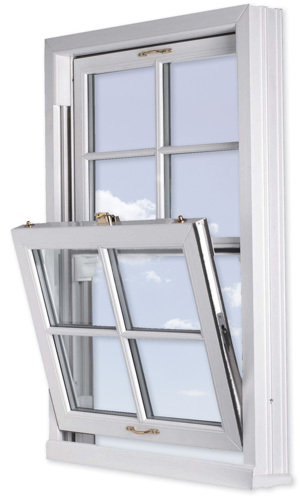 Our UPVC sash window range f combines the elegance of traditional sliding sash windows with the benefits of modern double glazing materials. 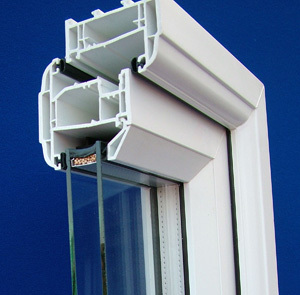 Suitable for replacing traditional timber sash windows in period buildings & adding character to any development, our double glazed vertical sliders retain all the traditional features of their familiar counterpart but with the enhanced benefits that modern UPVC systems provide. 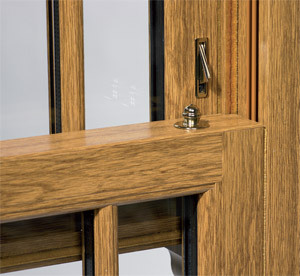 foil finishes allowing customers to match their windows to the age and style of the property Standard colours include White, Cream, Rosewood, Light Oak Customers can mix and match, for example; opting for a woodgrain finish to the exterior and white on the inside. A wider range of RAL colours can be achieved with modern paint applications.